32 bar reels or jigs. 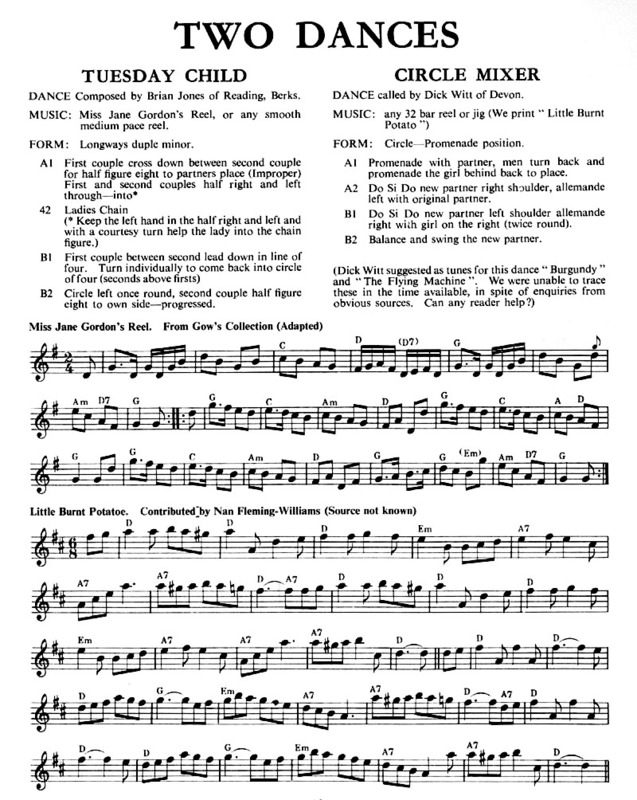 If you start at A2, progress at the end of B2 and do a normal promenade then the dance is the Lancashire Reel, also known as the Cincinnati Reel. The article covers two dances; the other one is Tuesday Child.